Even if Facebook never does another good thing in the world, which seems likely, I will always bless it for overcoming my nearly-irrebuttable aversion to flavored potato chips in time to take advantage of a briefly seasonal Trader Joe’s product: Yes, Shawn, these are life changing. — in Bellingham, Washington. Certain Trader Joe’s products make me go all evangelical. 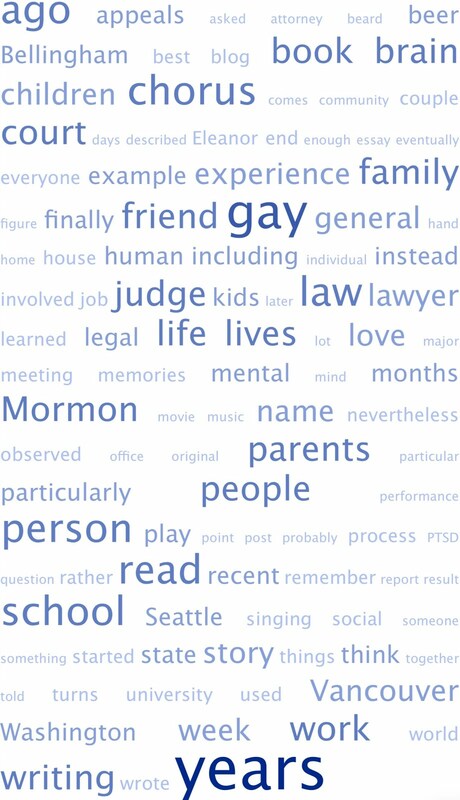 Much more than when I was a Mormon missionary. 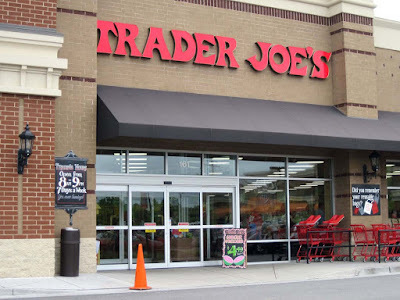 I began shopping at Trader Joe’s when we still lived in Seattle. The grocery store chain is a cultural icon with a unique business model. They have a more limited and quirkier inventory than Safeway or QFC. But the products are uniformly excellent, particularly the produce and prepared meals. The prices are much better than Whole Foods. And each store is packed with its own thoughtful notes and recommendations from the staff, like an old-fashioned independent book store. Here are some of the Trader Joe’s items in my grocery cart each week: mushroom & black truffle flatbread (Oliver); chicken pot pie and fettucine alfredo (Rosalind); $0.99 sourdough round mini loafs (Eleanor); almond butter granola and pasteurized tangerine juice (Papa). 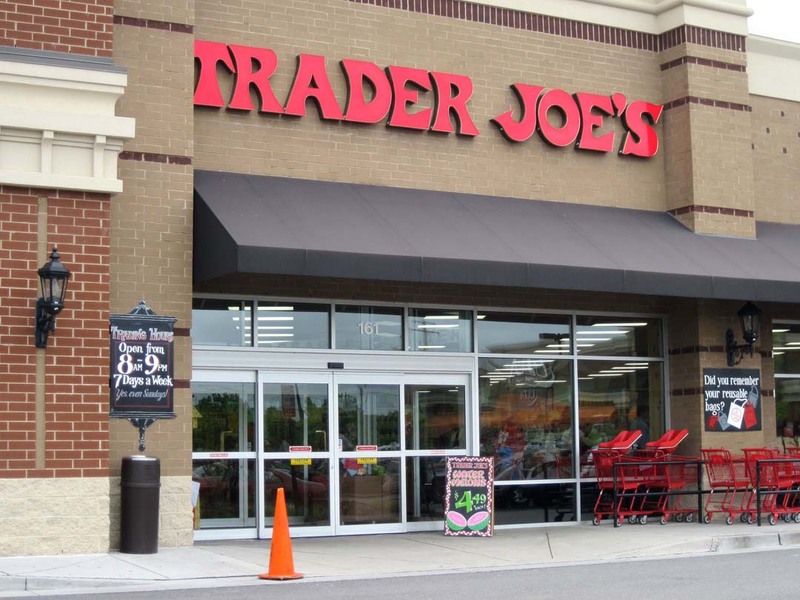 Trader Joe’s is a perfect fit for Bellingham’s hippie culture. The parking lot, which is filled with British Columbia license plates, is microscopic. Yet it brings out our pathological politeness in the face of intractable traffic dilemmas. And did you know you can bring your eggplant and melons into Canada? We wouldn’t want anyone to lose their NEXUS pass for smuggling grapes across the border. Last November I found myself in the checkout line with five boxes of Peppermint Cremes, behind a little old lady with just as many. We exchanged sheepish but knowing smiles. 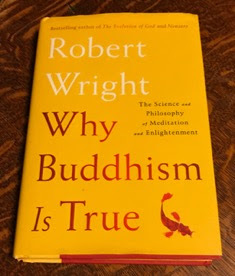 Philosopher/evolutionary biologist Robert Wright’s most recent book is called Why Buddhism is True: The Science and Philosophy of Meditation and Enlightenment. 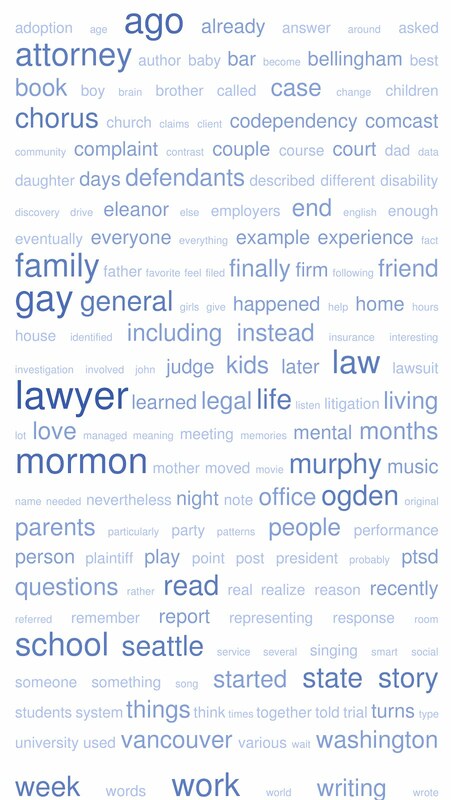 As I recently described in my essay about Pixar movies and brain anatomy, “Inside Out,” Wright argues that traditional Buddhist meditative practices can help us learn to overcome the impact of emotion and bias and see the world more clearly. When we achieve vairagya or “non-attachment,” we stop identifying with our thoughts and feelings, and begin seeing the true reality. Trader Joe’s teaches the concept of non-attachment more vividly than Robert Wright, mindfulness meditation, or the Buddha. 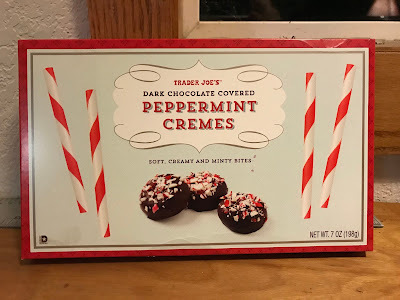 Some seasonal Trader Joe’s items regularly return, like peppermint cremes and turkey stuffing potato chips. Other ephemeral products – I’m thinking of the delicious mango salt water taffy a couple of summers ago – make a brief appearance in our lives before disappearing, apparently forever. 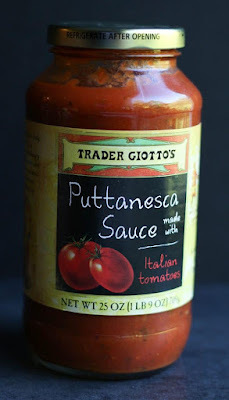 My children’s favorite pasta sauce is puttanesca. Trader Giotto’s puttanesca. Unfortunately, it was discontinued. We’ve tried other brands, but they’re not the same. We get by with Trader Giotto’s Arrabiata sauce. But occasionally on spaghetti night, one of the kids will wistfully ask when we’re having puttanesca sauce again. Enjoy life’s pleasures. But don’t get attached to things. Today is only November 26, but the Bellingham Trader Joe's is already out of both turkey stuffing potato chips and peppermint cremes. Just sayin.